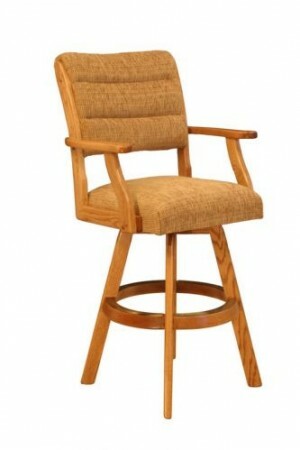 IM David 3590 Swivel Wood Bar Stool 30"
CR Joseph bar stools give you the comfort of a chair in a bar stool. 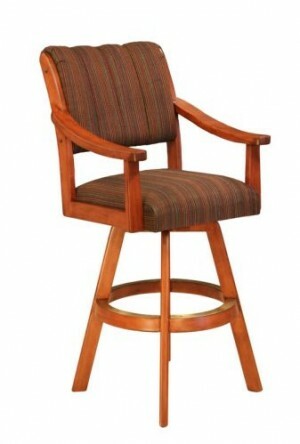 CR Joseph literally takes a chair bucket and attaches it to a bar stool base to maximize comfort. 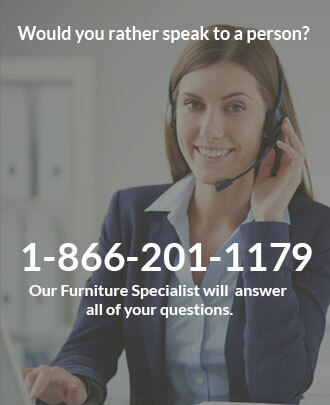 The custom made bar stools are manufactured in California and are offered in choices of beautiful wood finishes and fabrics. 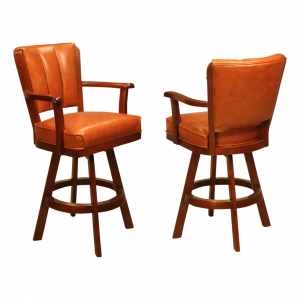 CR Joseph stools are very durable and will look great in your home, bar or restaurant.